Home at the seaside in Zeeland? Book your Zeeland cottage online now! Are you looking for a home at the seaside in Zeeland for an upcoming vacation or weekend away? Make sure to take a look at the offer of holiday cottages at holiday park De Stelhoeve. 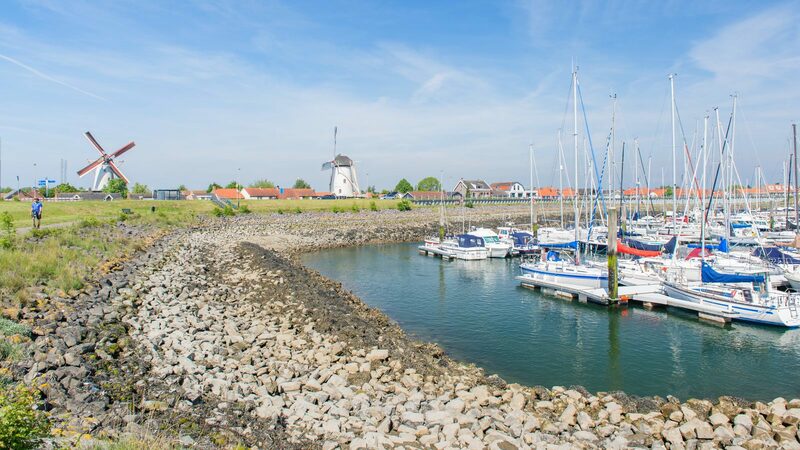 Our small-scale and peacefully located park near Wemeldinge in South Beveland is the ideal place for a relaxed vacation at the waterside. The park is located directly along the dike, surrounded by meadows, forests, long dikes and cozy beaches. The park also offers a great playground where children will be sure to make new friends quickly. Zeeland is the best holiday province of The Netherlands with the cleanest beaches and the most hours of sunshine. The surrounding picturesque villages and towns like Goes, Middeburg and Zierikzee are all bustling with a great atmosphere. But those looking for peace, space and nature will find them in spades as well. A holiday home at the seaside, fully furnished and equipped with all comforts you could wish for, makes for the ideal base camp to explore everything Zeeland has to offer. Want to rent a holiday home at the coast in Zeeland? 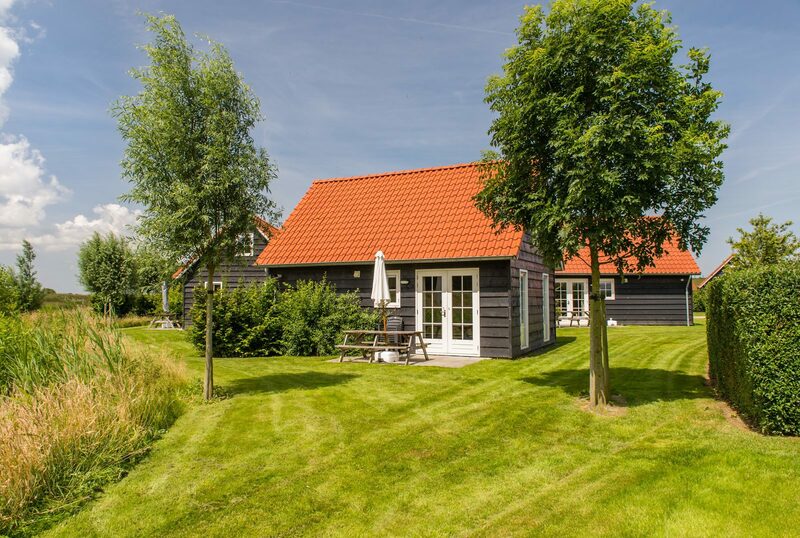 If you'd like to rent a holiday home at the seaside, you'll find some beautiful cottages for two, four or five persons at De Stelhoeve. Ideal for a romantic weekend away or a longer vacation with the family. The holiday homes in typical Zeeland style have been cozily furnished. The master bedroom comes with two comfortable box spring beds, and the children get to sleep in a bunk bed. The open kitchen is fully equipped, and the living room includes a lounge corner with a flat-screen TV and a large dining tale. The bathroom is neatly and modernly finished as well. Each holiday home has its own terrace with furniture and a view of the meadows. Thanks to the small scale of the park, there's a wonderfully quiet atmosphere. The park is also located next to a bicycle route hub connecting to many kilometers of cycling and hiking routes. The immediate surroundings offer numerous beaches for kids can to play on, diving spots where you can watch divers go under, as well as a marina where you can go for trips on the water. Who will be the first to spot a tortoise and a seal? Would you like to rent a holiday home on the coast in Zeeland? 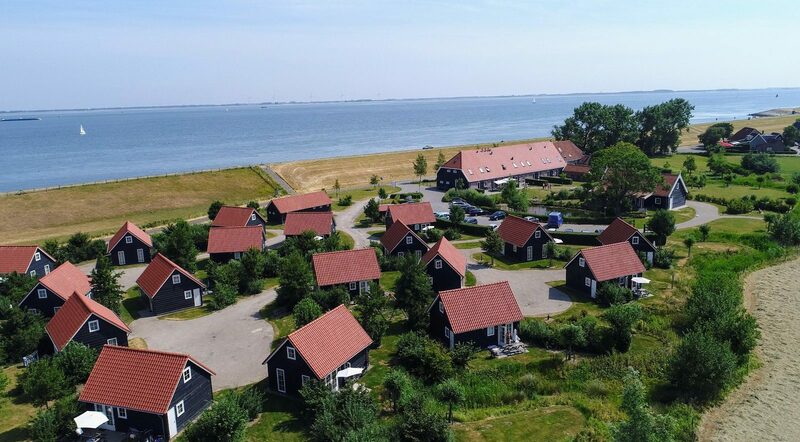 If you want to rent a holiday home by the sea, then you will find lovely cottages at De Stelhoeve for 2, 4, or 5 people. Perfect for a romantic weekend or a long holiday with the family. The holiday homes in typical Zeelandic style are nicely furnished. In the master bedroom, you will find two comfortable box spring beds, and the children will sleep in a bunk bed. The open kitchen is fully equipped, and you will find a sitting area with a flat screen TV and a large dining table in the living room. The bathroom is also neat and modern. Each holiday home has its own terrace with furniture and a view of the meadows. Because of the small-scale of the park, there is a delightfully peaceful atmosphere. The park is also located on a bicycle hub that is connected to long cycling and hiking routes. In the immediate vicinity, you will also find plenty of beaches where children can play, dive sites where you can see divers go underwater, and a marina where you can go on cruises. Who will be the first to spot a porpoise and a seal? Around the Oosterschelde are creeks, forested areas, arable land and orchards. The surroundings of the Stelhoeve are wonderful for cycling and walking along the water and between the orchards.